Rare Hill Country Combo! 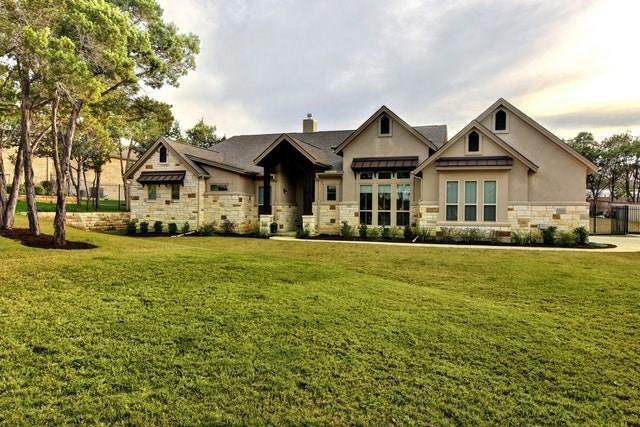 1 acre + custom home + NO HOA! 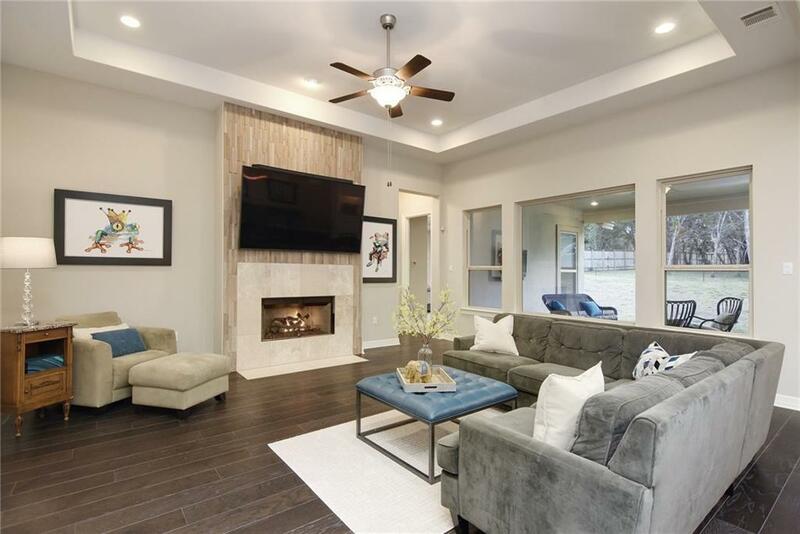 This gorgeous 2017 Treaty Oak home is ready and waiting for your Guest House, Workshop, or Pool! Single story, 4 bed/3.5 bath, plus office. 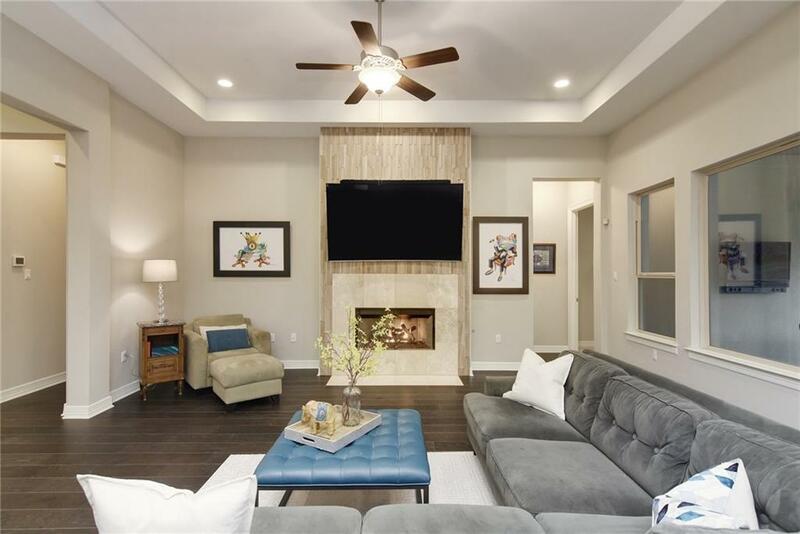 Open, bright interior w/tall ceilings and recessed lighting. Stylish kitchen w/center island/bar and granite counters. Whole house audio system. Elegant master suite. Spacious covered patio. 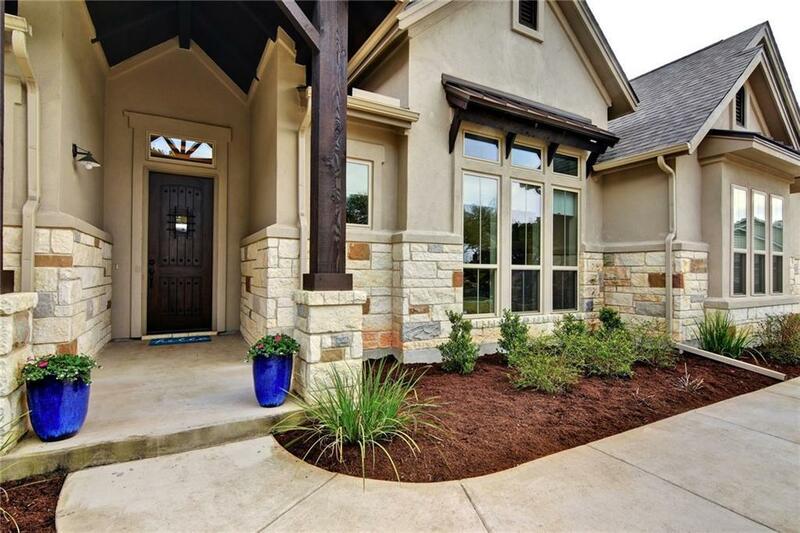 Great location in the heart of Dripping Springs w/city water and 2.26 tax rate! Nationally recognized DSISD schools.